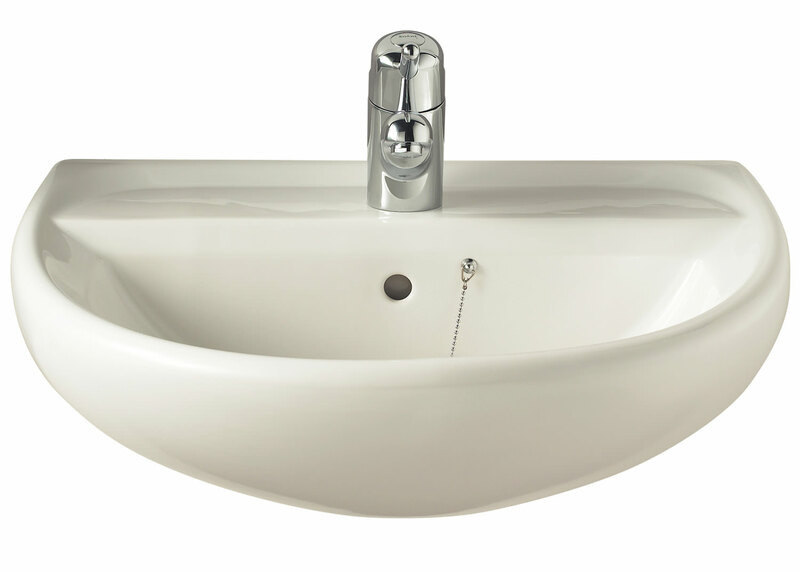 Now you can freshen up in a majestic style with this fabulously classy Washbasin from the Sola range of Twyford. 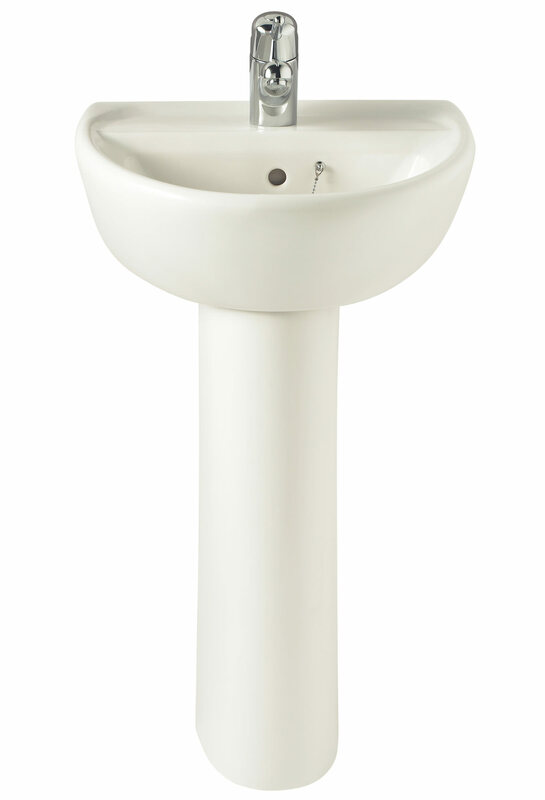 Endowed with a superbly elegant design, this aqua charmer will give a dashing look to your bathroom and compliment your regal taste. 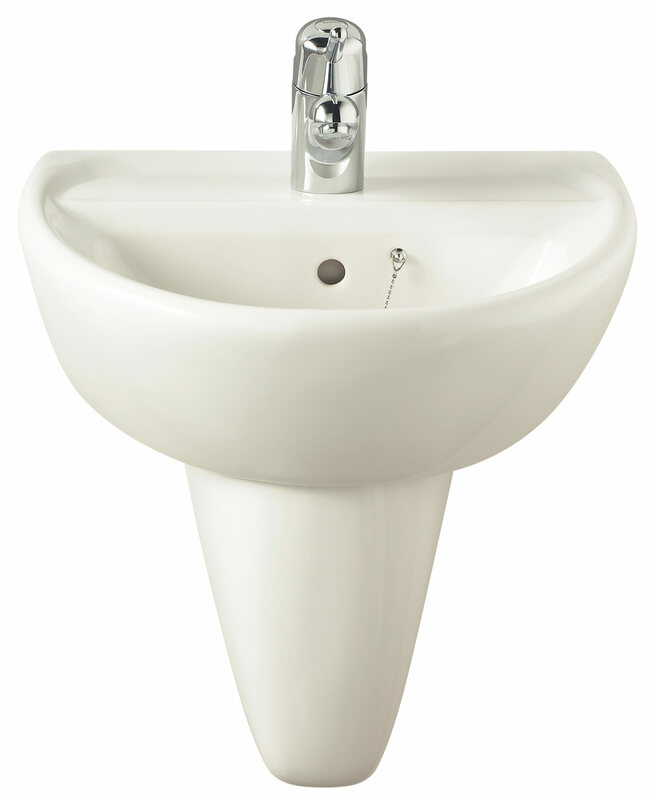 The easy installation feature will provide you with extreme convenience for readying this washbasin for use in the shortest possible time. For maintaining total hygiene in your bathroom, this basin comes with completely enclosed fixings. 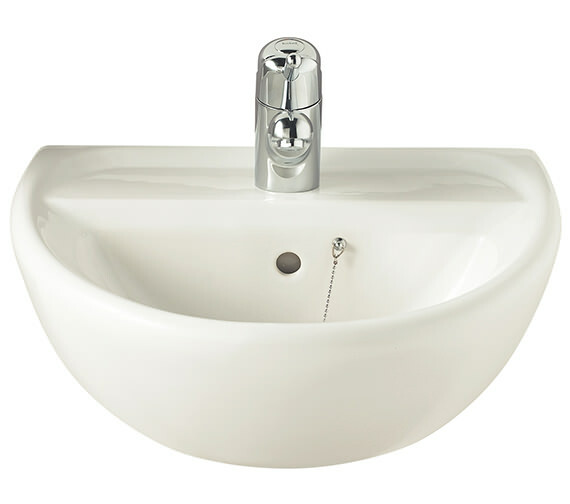 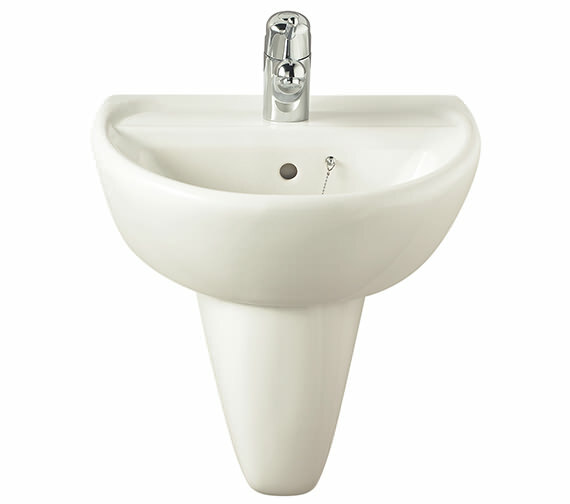 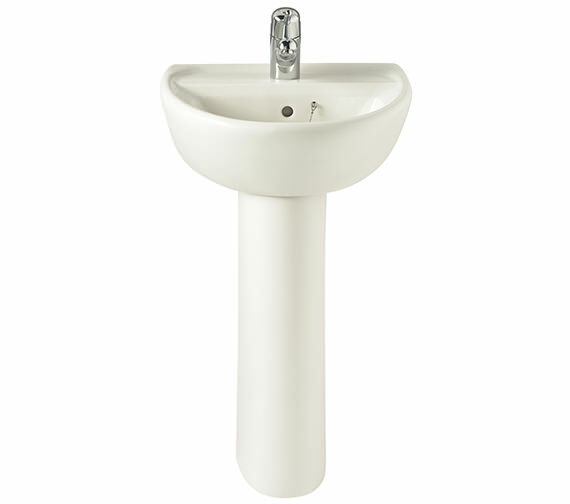 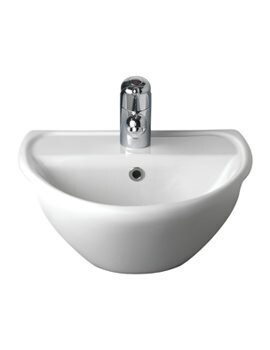 Backed by a 25 year manufacturer guarantee, this washbasin comes with an attractive price tag on QS Supplies. 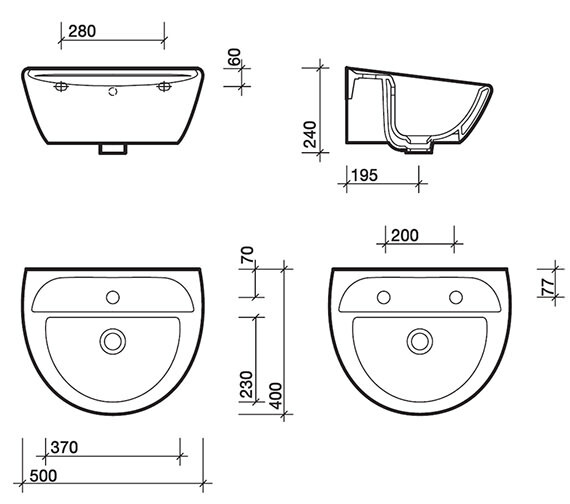 Basin to Panel assembly Fixing Kit [Optional]. 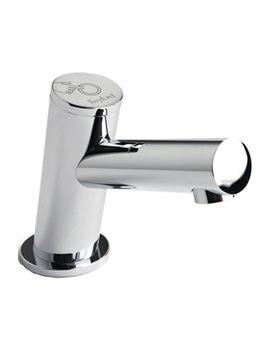 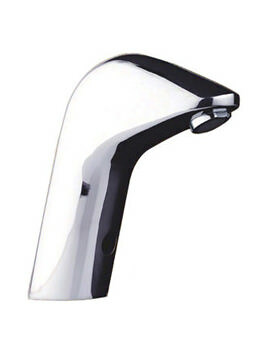 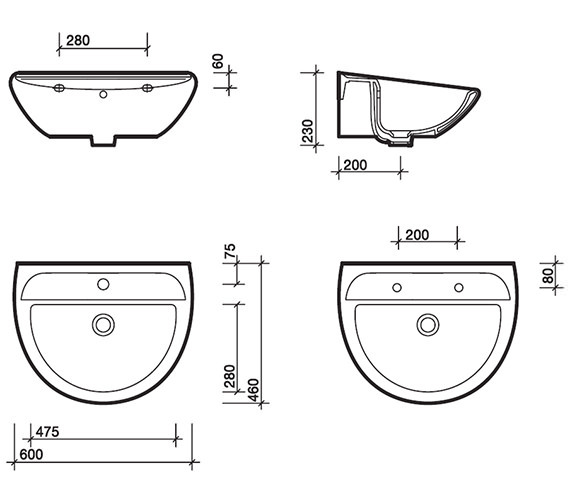 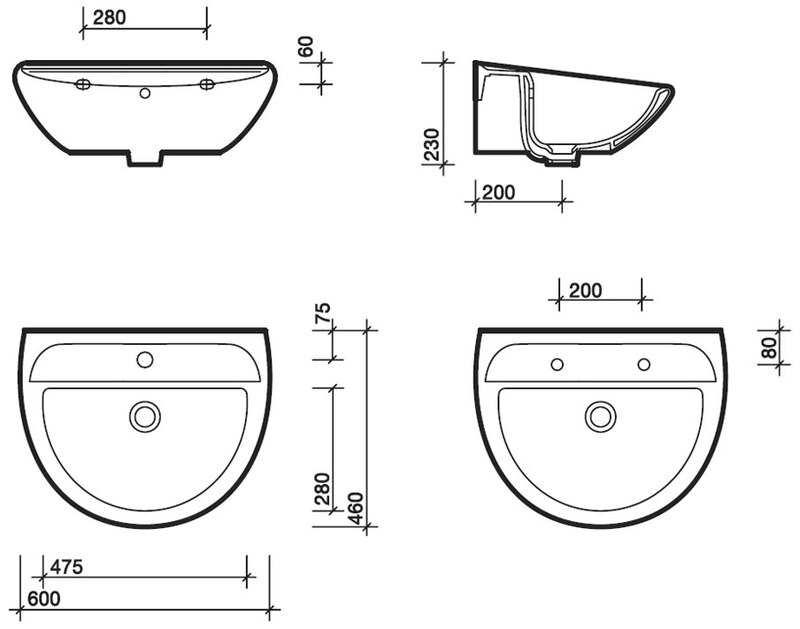 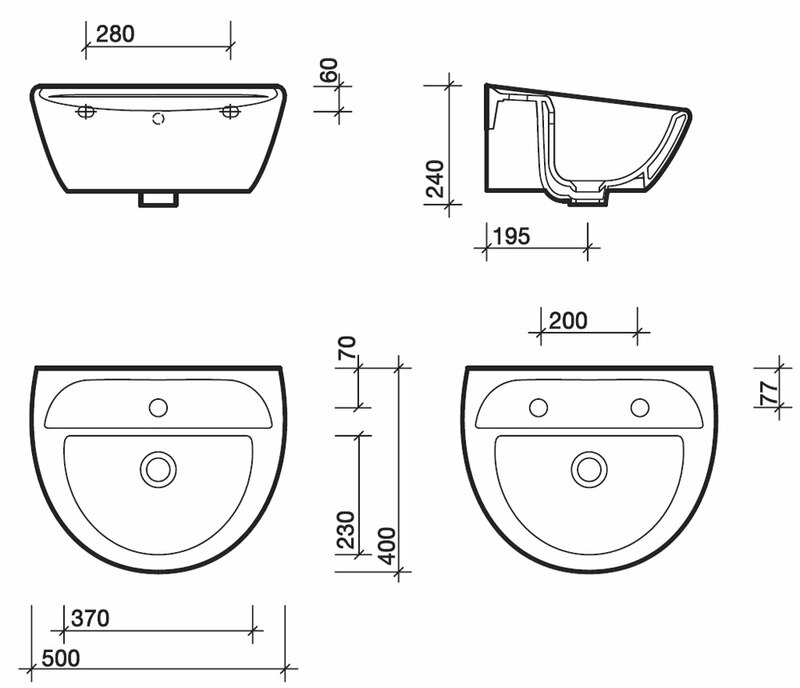 Wall mount basin fixing set for solid walls only. 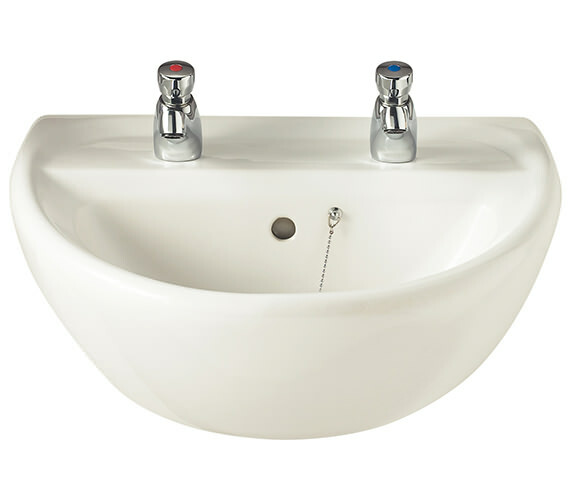 Please note image for illustration purpose only. 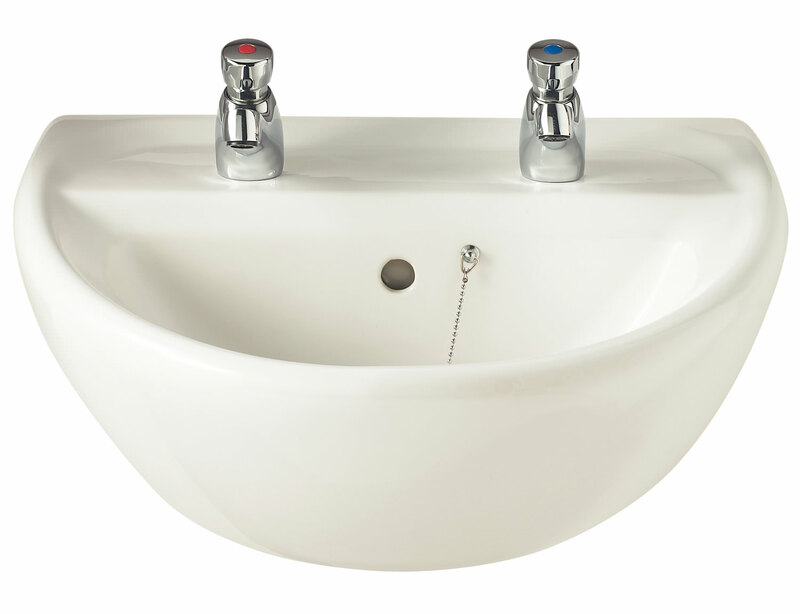 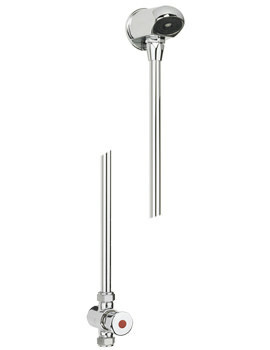 Strong and durable pair of fixing kit to panel assembly to suit sola washbasin. 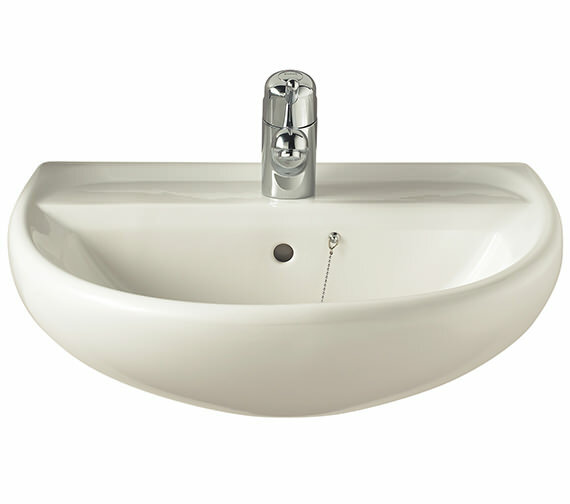 Please note : Image is not available.